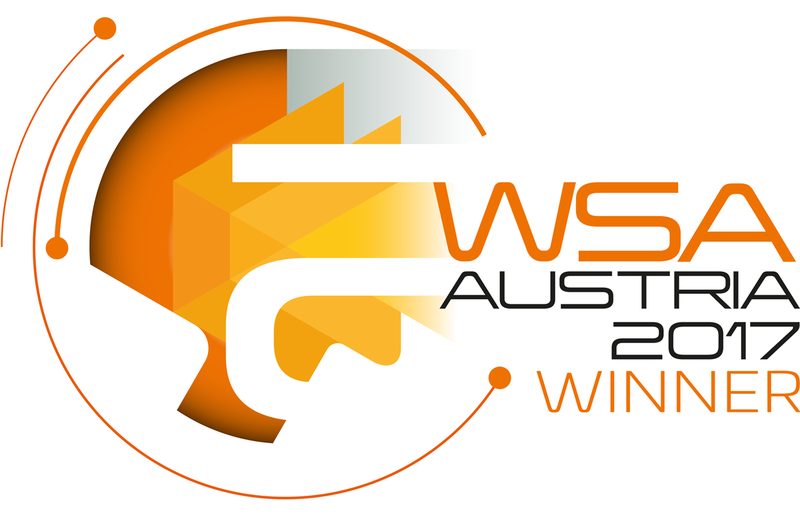 Vienna 28 September 2017 – Last week the UBIMET Weather Cockpit® received the World Summit Award Austria 2017 in the category “Business & Commerce“. The World Summit Award was initiated during the UN Summit on the Information Society (UN WSIS) 2003 in Geneva to successfully work towards achieving the UN Sustainable Development Goals. The World Summit Awards are a unique awards system, selecting and promoting local digital innovation with high impact on improving society. The World Summit Award 2017 initiated a competition for the first time in Austria to select the best local digital solutions and applications network and award and present it on the world stage. 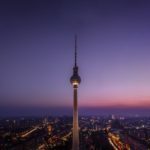 The Weather Cockpit® will now go on to compete internationally in the Business & Commerce category. The renowned award was handed over to the UBIMET Team by Under-Secretary Muna Duzdar in the Vienna City Hall. “We are proud to have received his award that recognizes the impact the Weather Cockpits® has on society. 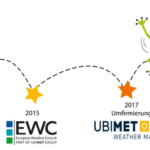 As meteorologist I founded UBIMET as a company together with my business partner Michael Fassnauer to make the best possible weather forecasts enabling people to protect themselves in a timely manner against severe weather events and to be better prepared,“ says Manfred Spatzierer, CEO UBIMET. The Weather Cockpit® provides relevant weather data in an easy-to-use online portal that delivers location-specific weather data and forecasts as well as severe weather information at the click of a button. It was originally developed to meet the requirements of Formula 1 and then rolled out to other industries. Weather-dependent industries receive highly precise information to take timely precautions about impending extreme weather situations and make their roster planning safer, more efficient and more reliable. The tool visualises weather events for routes, locations and regions on highly precise maps and give comprehensive weather information at a glance. Apart from the ÖAMTC Rescue Mission many customers around the globe rely on the Weather Cockpit® such as the German Railways (DB) and the Airports of Düsseldorf, Frankfurt and Vienna.